Today Microsoft announced in a speech that it has sold some 40 million Windows 8 licenses thus far. Windows 8 brings to the Windows brand a new interface, and support for the tablet user environment. According to the company, Windows 8 upgrades are outpacing those that Windows 7 enjoyed post-launch. Previously, Microsoft announced that it had sold some 4 million licenses in the first three days of the product’s life. The 40 million figure is key, as it helps to dispel notions that Windows 8 is a flop of any sort; 40 million is a strong enough figure to likely ensure that Windows 8 does not suffer from Vista’s fate. Among the TNW staff, it is the general consensus that the 40 million figure is strong. Presumably, the sum includes copies sold to OEMs, along with those moved on Surface units, and to individual consumers. For some time since the launch of Windows 8, a negative narrative was starting to spin, helped along by negative notes on Surface sales, a data point that Microsoft has yet to reveal. However, this news bit is effective pushback. 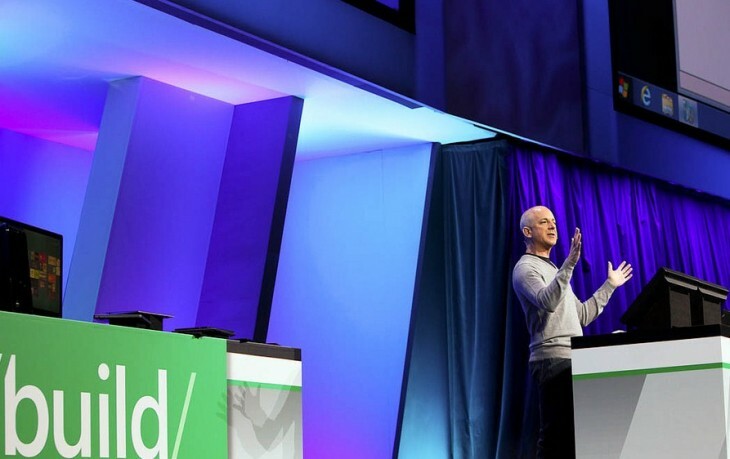 Microsoft also informed TNW that a number of Windows 8 applications have crested the $25,000 revenue mark. It is at that threshold that applications pay only a 20% cut to Microsoft, and not the normal 30% fee. According to the firm, the number of Windows 8 applications has doubled since the operating system was launched.